Hi, my name is Nathan R. Hale. This site was born because I couldn’t find a simple, easy-to-remember website to direct people to in order to learn more about the historic Thirty-Nine Articles of Religion and the Anglican faith in general after I became an Anglican. I believe the Articles are wonderful introduction to this deep and ancient expression of Christianity, and pray you are blessed by this humble effort, whether you’re just discovering classical Anglicanism or you have a history in the Anglican Communion. 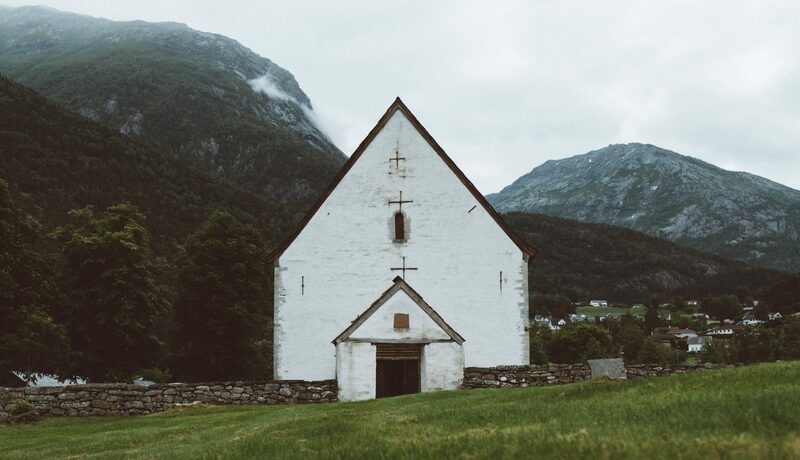 If you’re just now learning about the global Anglican Church, the best places to start learning about Anglican beliefs and practice are the Articles of Religion and Anglican Basics. Wherever you are on your spiritual journey, it’s my prayer that you’ll not only learn more about one of the most ancient Christian traditions on these pages, but that you’ll also find grace and peace as you are drawn closer to Jesus and his Church. © 2019 Thirty-Nine Articles • Slightly Theme by Nick Ciliak.